Alondra De La Cruz of Newman, California receives a $5,000 grant. Alondra is a Master’s degree candidate. A daughter of immigrants who fled what she called the censorship, suppression and violence of Mexico, she thanks them for making sure she was born in a country with freedom of speech. As a student reporter, she has reported on homelessness, politics and social issues. 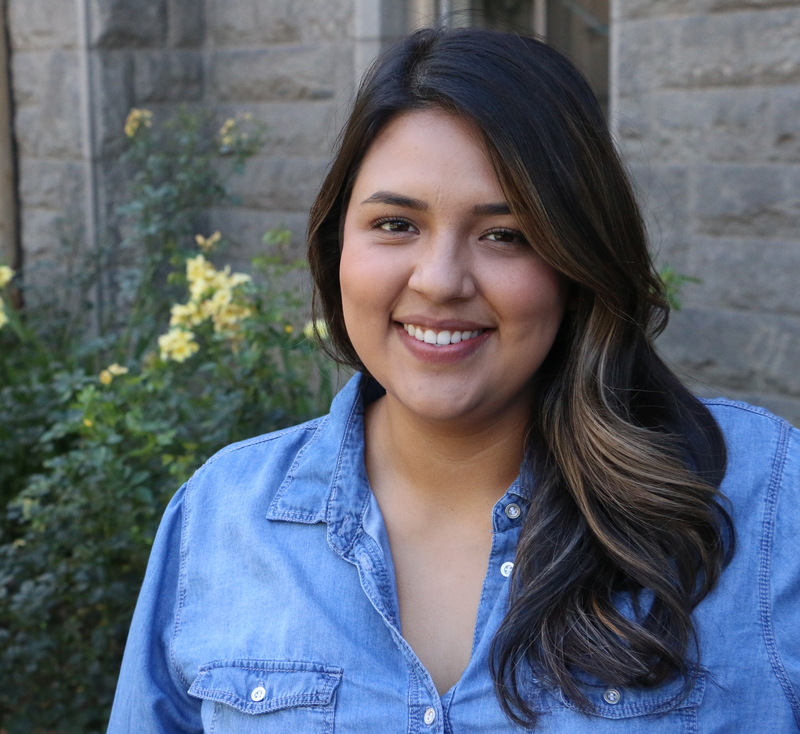 Alondra plans a thesis about the plight of the Braceros, the Mexican men who did physical work for the US during World War II. She hopes to cover politics as a journalist.